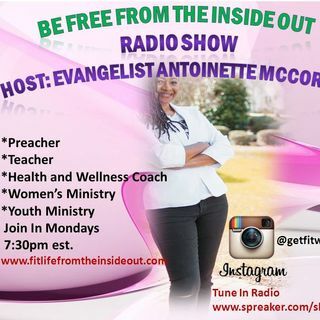 join each Monday night at 7pm est. for a word of encouragement!! preaching, teaching, and prayer! !